First published in 1991, the Diversity Awareness Profile, commonly known as DAP, is a self-assessment tool that has helped millions of individuals in organizations improve working relationships among diverse co-workers and customers by increasing the awareness of their behavior toward people and how it affects them and how an individual s behavior affects others. The DAP is based on data gathered in a series of focus groups, interviews, and thousands of diversity training sessions over the past twenty years. The DAP highlights the fact that most people don't mean to discriminate, judge, or isolate others. The purpose of this 40-item instrument is to give people an opportunity to take a snapshot of their behaviors as they are interacting with others. 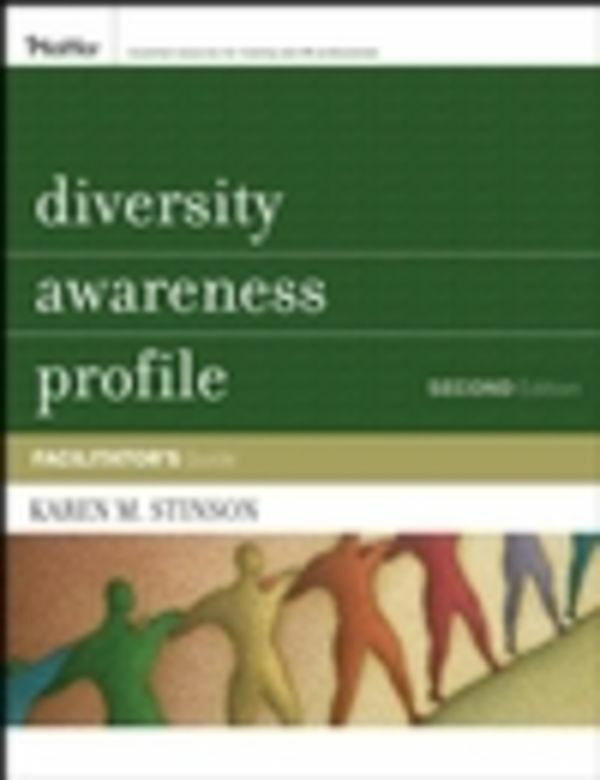 The DAP Facilitator Guide, Second Edition, has been written to help facilitators successfully administer the DAP as a part of a diversity education curriculum. This fully-revised second edition walks facilitators through the preparation, administration, and debrief of the DAP. In addition, the guide offers key discussion questions and instructions on how to best help participants create individualized action plans. This package includes the Facilitator's Guide and one DAP assessment.